Bounce is the new buzzword in Milton Keynes. Bounce Milton Keynes – A place for you to entertain along with kids. 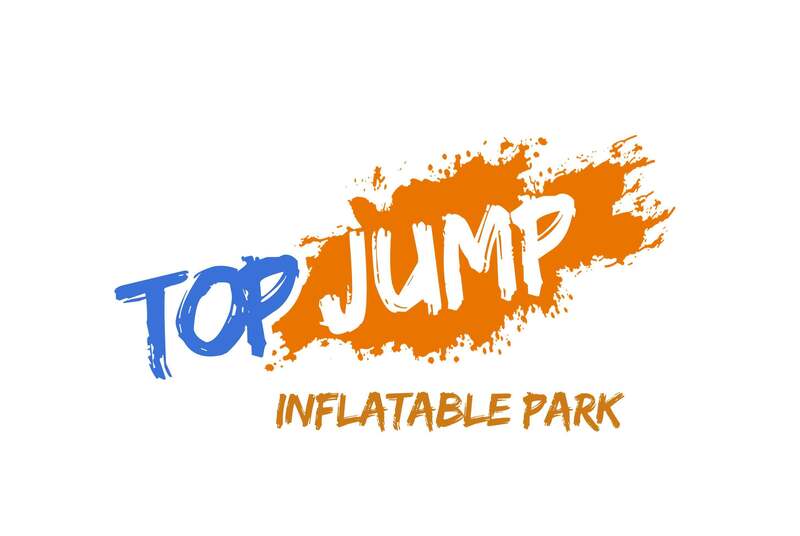 At Top Jump we have a 28,000 sq. ft. trampolining area for you to bounce on. Jammed packed with fun, entertaining activities and most importantly, lots of bouncy trampolines. We want everyone to have fun when they visit us; no matter your age or experience we have something here for you! Bouncing is fun, Bouncing can be done by all ages. There are so many benefits when you bounce on a trampoline; it’s a wonder not everybody is involved in bouncing back to health. Unlike some sports like jogging and tennis, when you bounce on a trampoline it has a comparatively low joint impact compared to other high-impact intensive exercise routines. This is because a trampoline pad is designed to absorb the bounce, taking up over 80% of the shock; whereas hard surfaces such as roads do not have enough give to be able to do this. This means that trampolining protects your joints whilst exercising your muscles. The fabric that users bounce on also known as the “bounce mat” or “trampoline” is not elastic itself; the elasticity is provided by the springs that connect it to the frame, which stores potential energy. 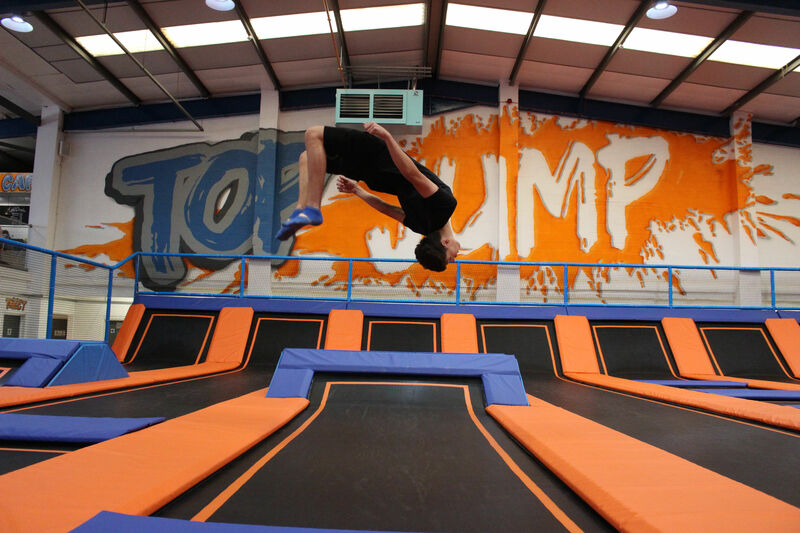 Our 100 trampolines in Milton Keynes branch are designed to give you comfort and safety at every bounce. We have tested all the mats and they meet industry Health and Safety regulations. We are fully open in Milton Keynes. Our venue has a Cafe and Gallery for you to socialise when you jumping or bouncing on the mats.